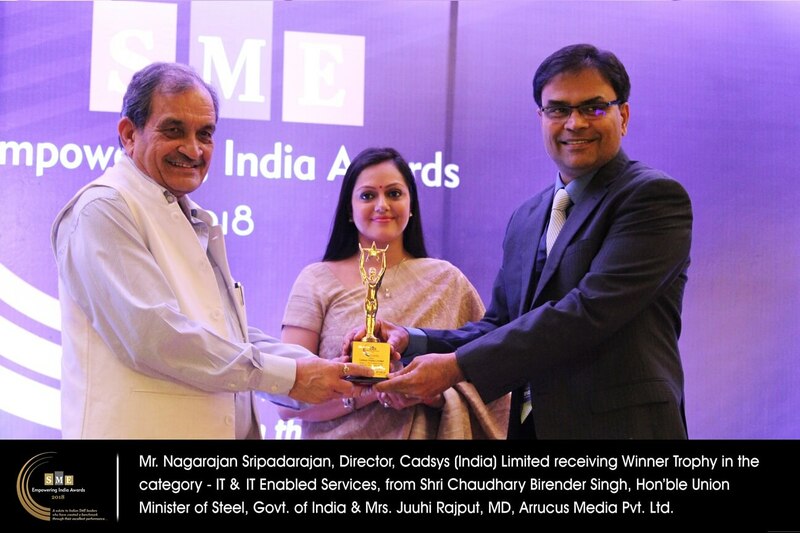 Cadsys has won the SME Empowering India Award 2018 in the IT & IT Enabled Services segment. 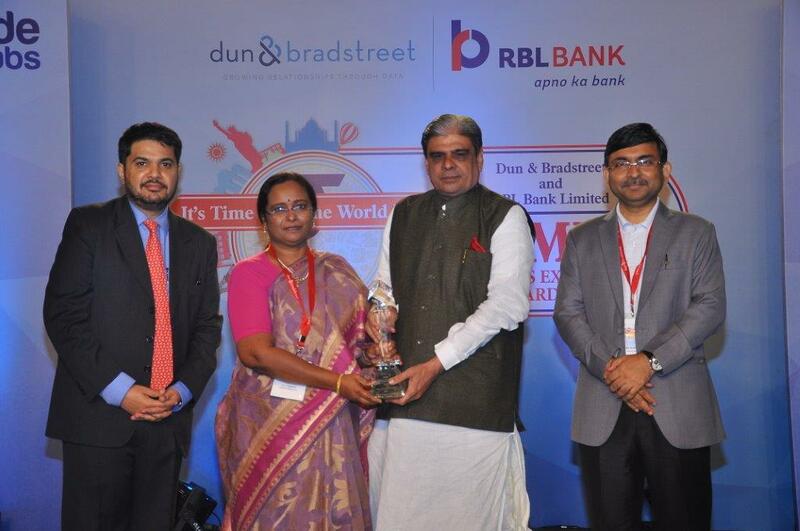 The award was presented by Honarable Union Cabinet Minister Sri. 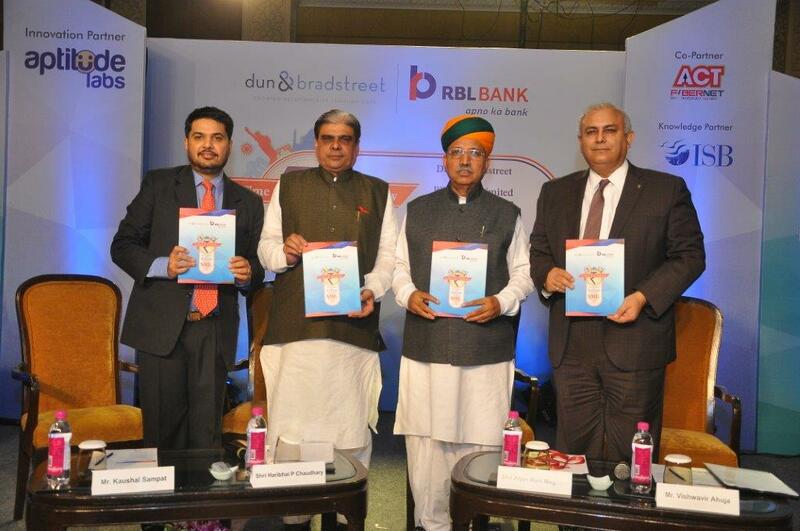 Chaudhary Birender Singh at a gliterring function held in Le Meridian, New Delhi on 19th May, 2018. The award was received by Mr. Nagarajan Sripadarajan, Director of the company in the presence of company’s compliance officer Ms. Shailaja Babladi. 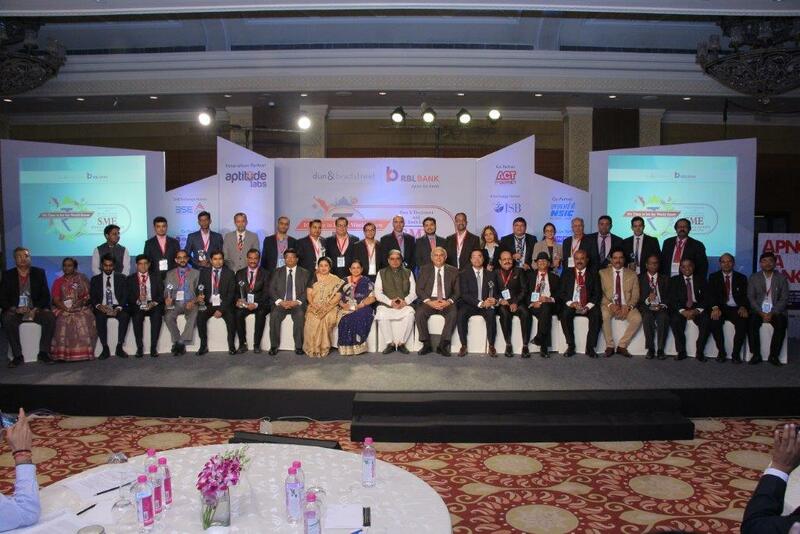 The jury for this award was from the prestigious National Productivity Council. It was a tough competition, but Cadsys stood out because of its accomplishments in providing quality services, enhancing employee productivity & innovation and significant contribution towards nation building. 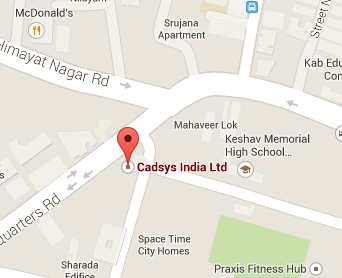 Kudos to the entire team at Cadsys!! !